In this tutorial, I show you how you can set up your Lightroom to optimize and quicken your workflow. I hope you enjoy the tutorial. 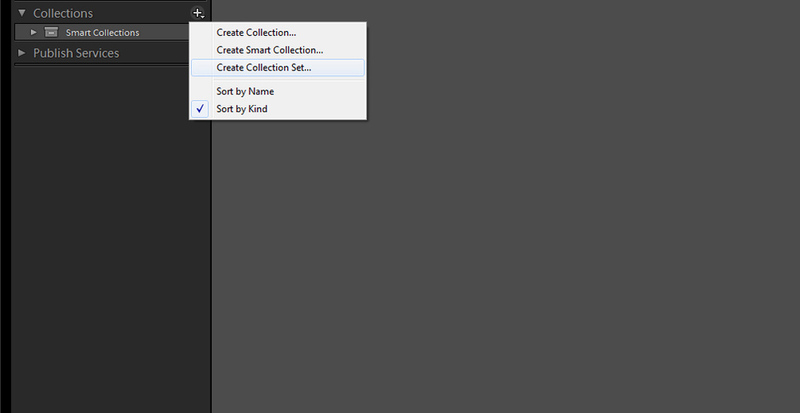 Creating a collection based catalog is the first thing I recommend to everyone who is starting to use Lightroom. It's a crucial step to keep your photographs neatly organized. Here is my organizing tutorial: How To Organize Photos in Lightroom Using Smart Collections. If you don't want to get overwhelmed by the amount of shortcut keys in Lightroom, I have listed below my favorite shortcuts that ease my workflow a lot! You can find all of the shortcuts used in Lightroom from Adobes website: here. You could say that the most powerful tools in Lightroom are the adjustment tools. Use Graduated Filter and Radial Filter to balance the photograph and add a focal point. I have explained how I use the graduated filter in my earlier tutorial: How to Use Graduated And Radial Filters. 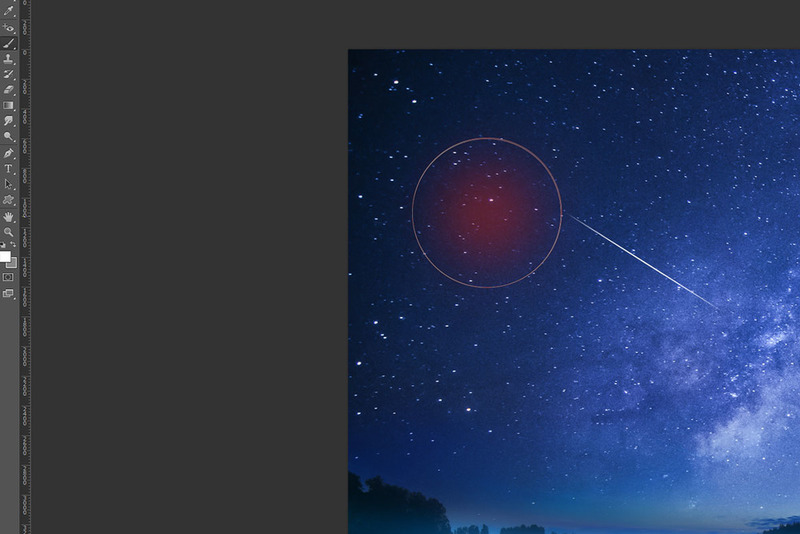 When you need a specific area to work on, use the Adjustment Brush. Show the overlay of the mask with by shortcut: O. You can go through the Settings on Mac from Lightroom -> Preferences and on Windows go to Edit -> Preferences. General -> Catalog settings -> General -> Select Backup LR-catalog Weekly // I find it often enough to backup my catalog once a week. Remember that this doesn't backup your actual pictures, just the catalog. Catalog settings -> Metadata -> Editing -> Check Automatically write changes into XMP // This helps you if your catalog doesn't work or if you need to import the photographs again. It makes sure you have the settings. Go to Develop Module and right-click on any of the adjustment panels and select Solo Mode. It makes your workflow quicker when you click on any of the panels Lightroom will automatically close the other panels. You can do this also for the left side panels if you don't want all of them open at the same time. When you are working on a laptop or small screen it's important to know that you can edit the width of the side panels when hovering with your mouse on top of the border of the side panel. You can also hide the panels with shortcut TAB. When working with a singular photo you can set the bottom view to auto hide & show when you are not scrolling the images.